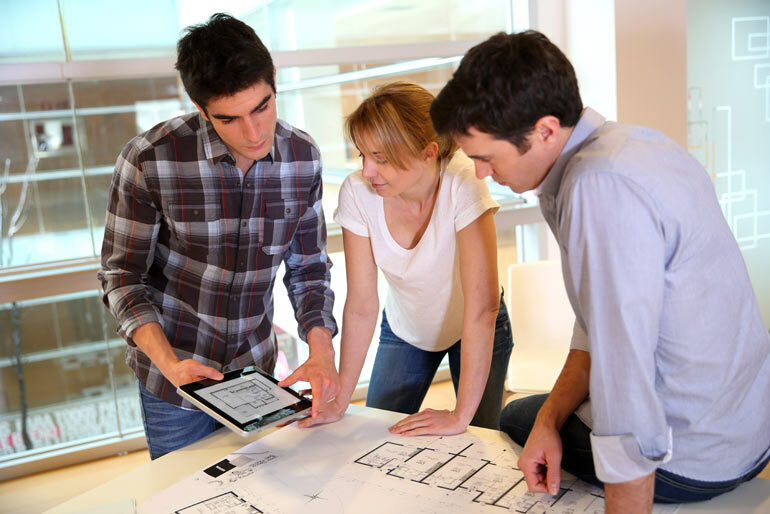 Our reputable team will always respect your time, keep our commitments and communicate clearly and openly with you to ensure your renovation runs smoothly and you have nothing to worry about. They are high end builders with a focus on quality. Both projects were done beautifully and competed on time! They are easy to work with and have great ideas. Very professional and detail oriented. Was easy to work with and very knowledgeable in the area. Takes custom building to a whole new level..
We moved to a brand new 2 bedroom condo few years ago. Since then we were looking for a right company to upgrade. Maple Reno, Slava brought awsome taste, style and passion to do our project. Don’t want to repeat other reviews, but what a great experience! Thank you guys, surely will recommend. 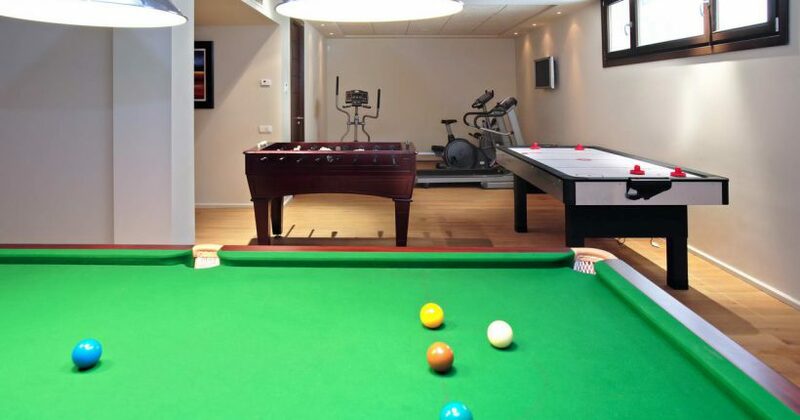 Create your dream basement. 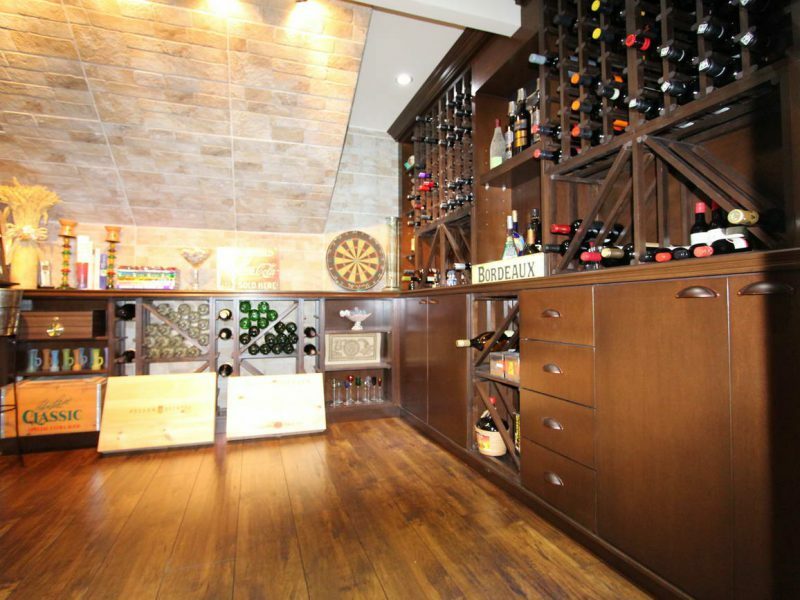 Build a wine cellar, office space, game room or in-law suite. Complete turnkey basement renovations. Build a wine cellar in your basement to store it properly in a cool, dry place. Extend your living space and boost your property value by recreating your basement into a studio. 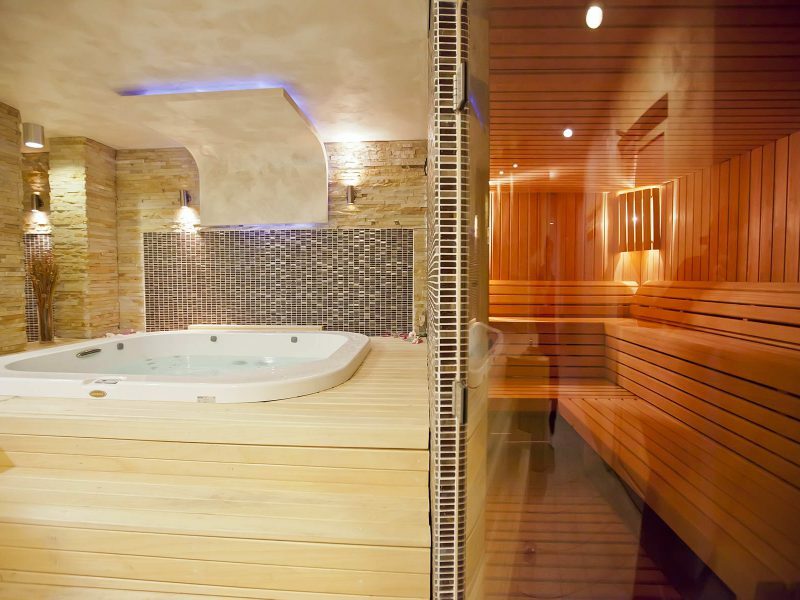 Enjoy the convenience of a high-quality, private steam sauna built into your basement. Unique basement kitchen designs with custom kitchen cabinets. 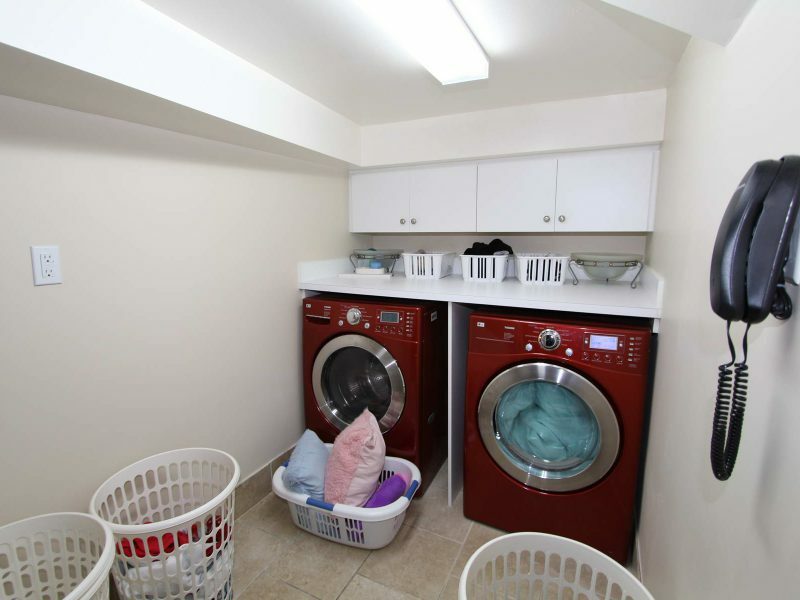 Consider adding a laundry room or functional storage space to your basement. Enjoy the benefits of adding a custom kitchen and bar to your basement. 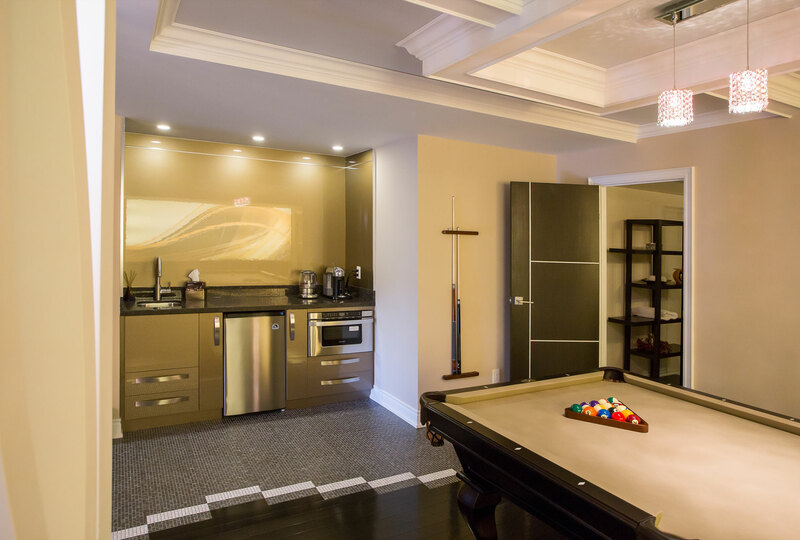 A game room is a great way to create your own entertaining space that the whole family will enjoy. 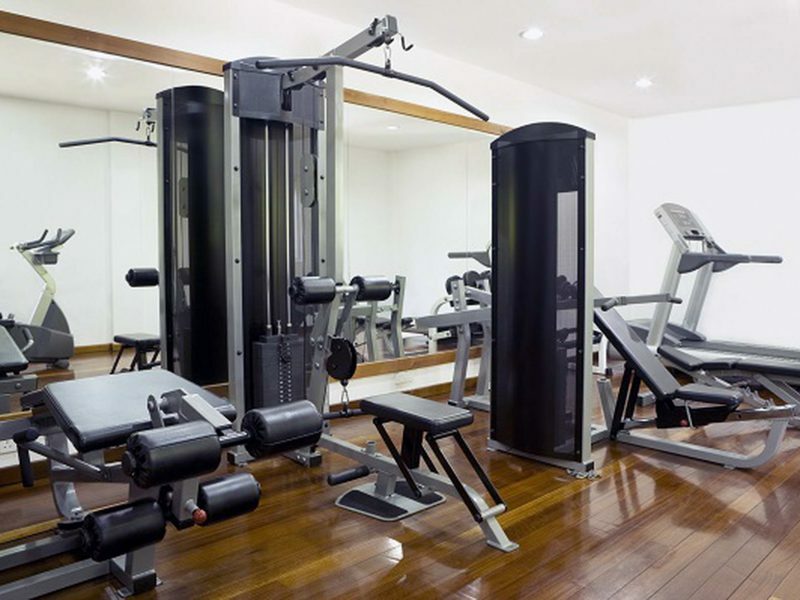 Design your personal, custom-made home gym in your own basement. 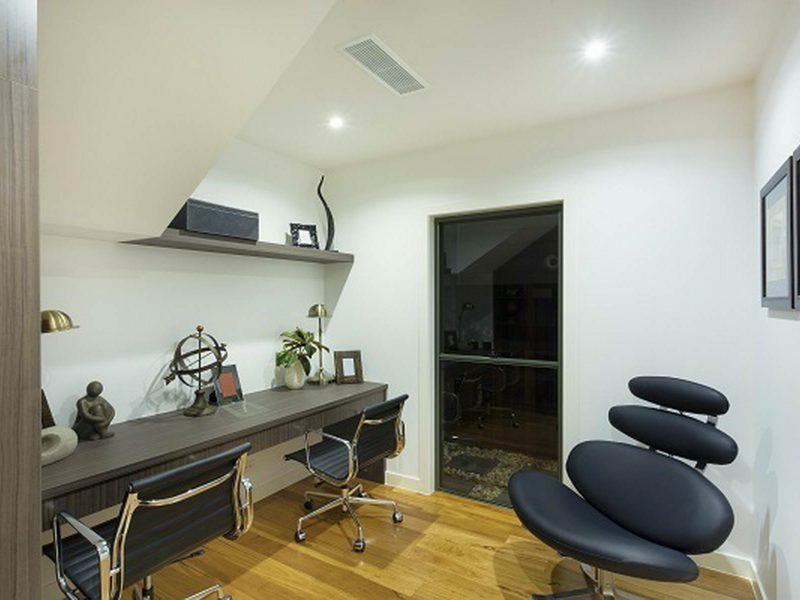 Create your very own private office, library, or storage area in your basement. 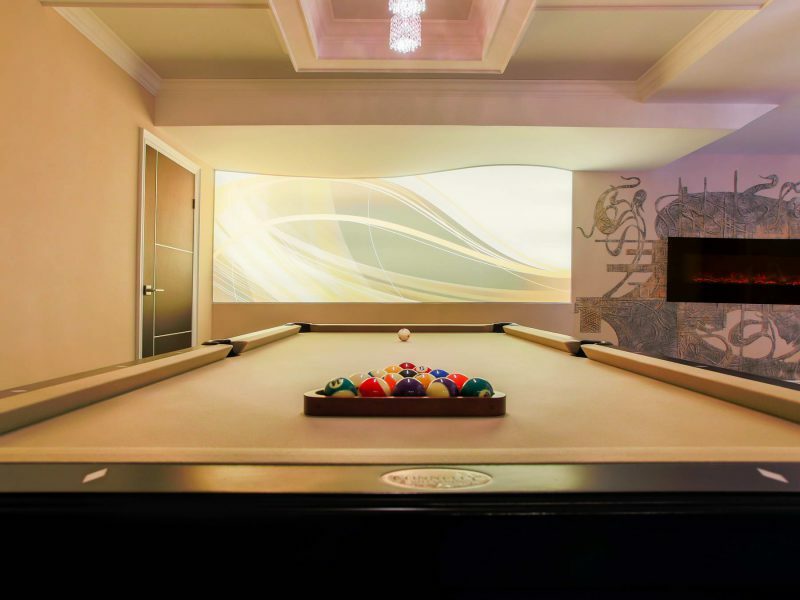 Thousands of potential luxury basement designs that will satisfy your vision and your budget. 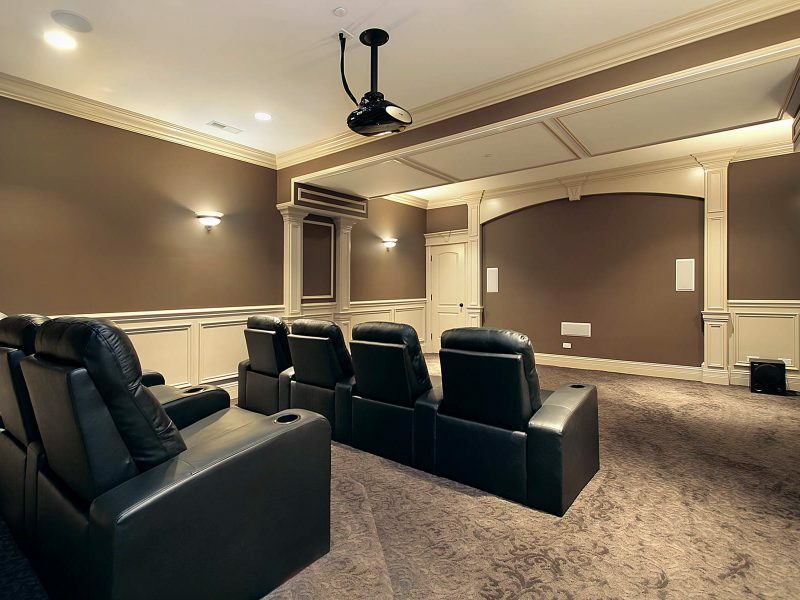 Have a personal movie premiere every day – build a home theater in your basement. Turn your basement into an in-law suite and bathroom to extend your living space. Feeling pressed for space? The solution might be right under your feet. Kitchens and bathrooms are often the first things that come to mind when homeowners consider which spaces in their home to renovate. Transforming the space in your basement, however, can create endless possibilities and an experience that no other room in your home offers. At Maple Reno, we take pride in our ability to walk into a basement and see its potential. Our team has the creativity and expertise to bring that vision to life, helping you make the perfect space to create memories with your family and friends. Whether you have a budget in mind or not, give us a call today to book an appointment for a no-obligation quote. Our team ensures that we offer the best option for you and that we are being upfront about the costs involved. We achieve this by taking the time to understand what your expectations are. To do this, we send one of our dedicated project managers to your home to conduct a free initial inspection of your basement. This helps give us a good idea of the scope of work and allows us to determine an estimate. This comes at no obligation to you. As with any home renovation project, unforeseen structural issues may be discovered after renovation has begun. During this visit, our project manager will go over the policy we have in place to address such issues, and you will have the opportunity to ask questions about your basement renovation. It is important to us that our valued customers are informed and know exactly what basement renovations we plan to do before any work begins. 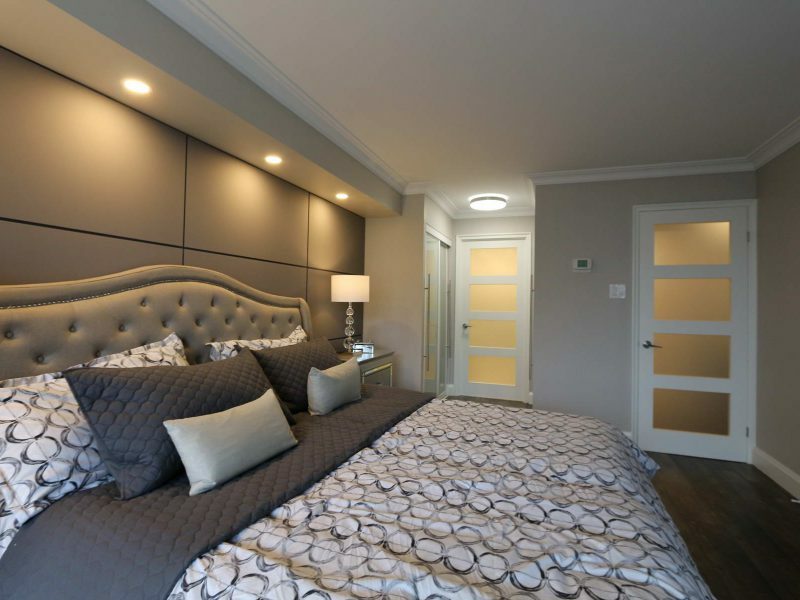 Whether you are interested in a large scale basement renovation like adding a room or simply want to redesign the space, Maple Reno has the expertise to get the job done right. 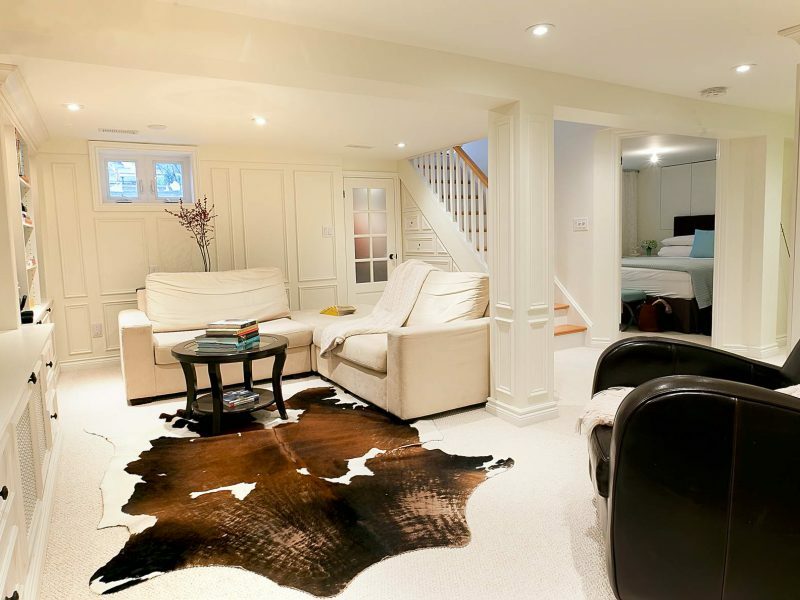 Once the planning stage is complete, our creative design team eagerly takes the reins and will discuss your style ideas at length to ensure your basement renovation is well executed. 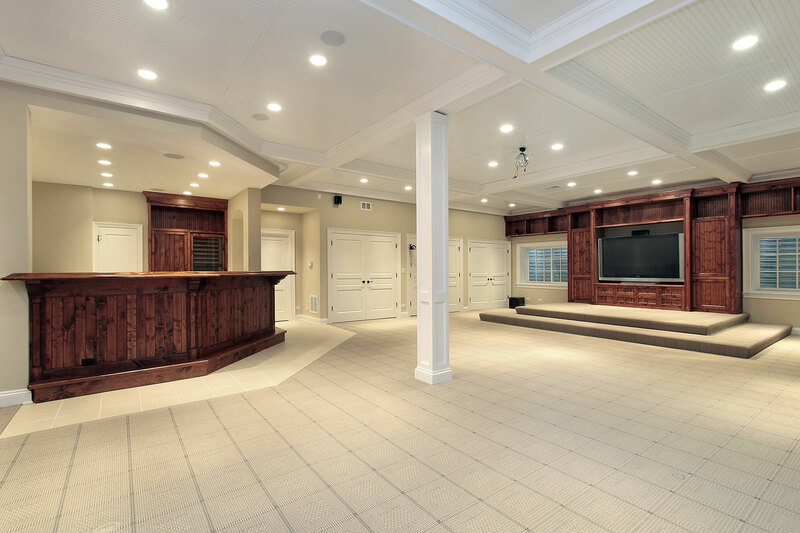 With so many different style options available, we listen to you closely so that we understand precisely what you want your basement to look like. Your satisfaction is important to us, so our team goes above and beyond to ensure the design you envisioned becomes a reality. When determining the style, we prefer to have the heads of the household present to voice any concerns and considerations. Next, we incorporate your specifications into an architectural concept. A key component to a successful basement renovation is establishing a clear “base budget” early in the process. This creates a clear map on how best to design and renovate your basement. However, it is important to keep in mind that your budget may evolve during the course of the renovation as you make decisions to tweak things here and there as we go along. 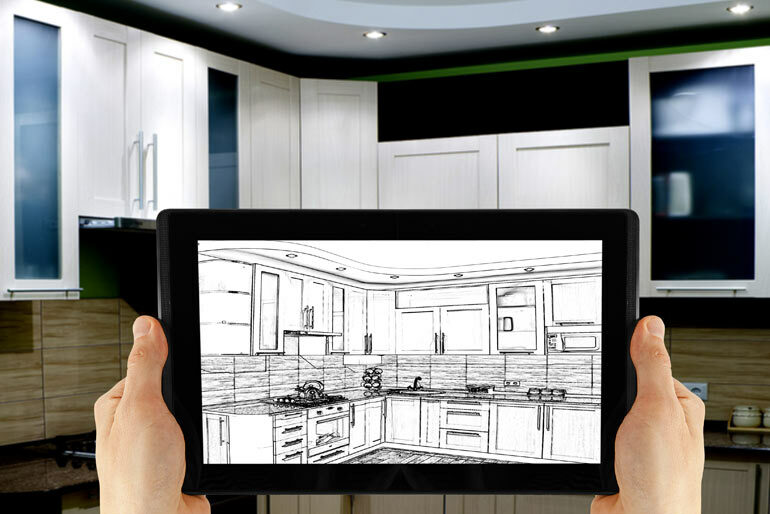 We realize how important it is for you be able to visualize the finished project, so we use high definition pictorial concepts that allow you to see what we are constructing. 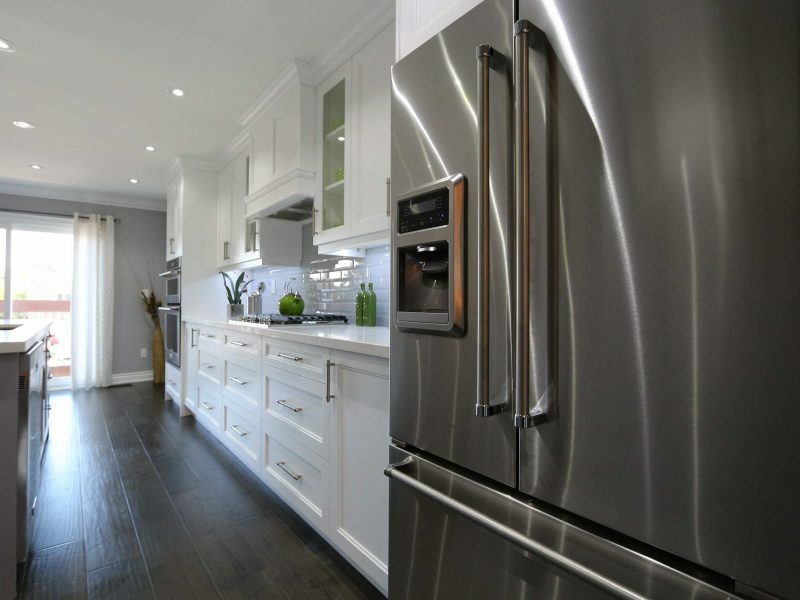 Maple Reno is known for quality work, and part of that is ensuring that renovation projects are completed on time. To this end, while your renovations are ongoing we provide a project manager who is well trained and knowledgeable on the construction industry. 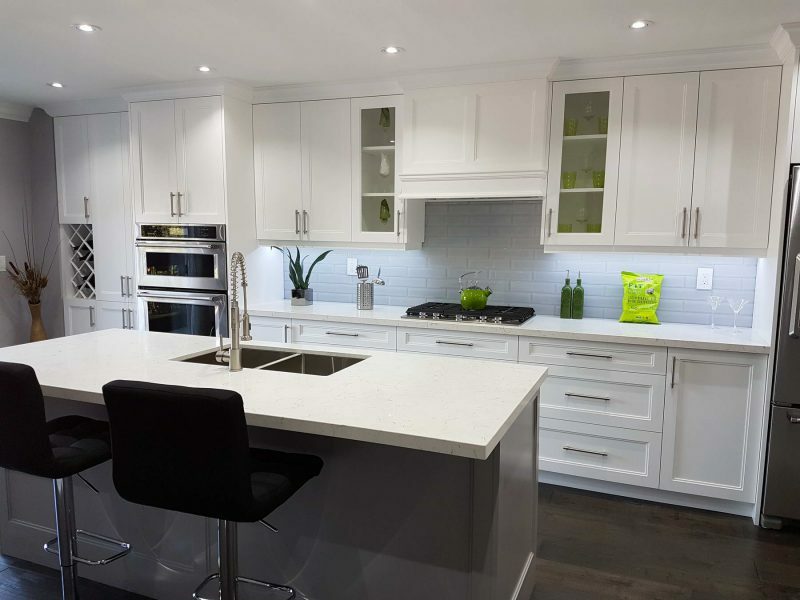 Not only will the project manager serve as an experienced leader to our team of Maple Reno contractors, he or she will be there to keep you informed about the renovation process and answer any question you might have. Call Maple Reno today to discover why we are leading the way in providing exceptional service to all of our valued clients. Trust Maple Reno with your basement renovation needs. We have a proven track record of excellence and our customers leave glowing reviews about our professional service.